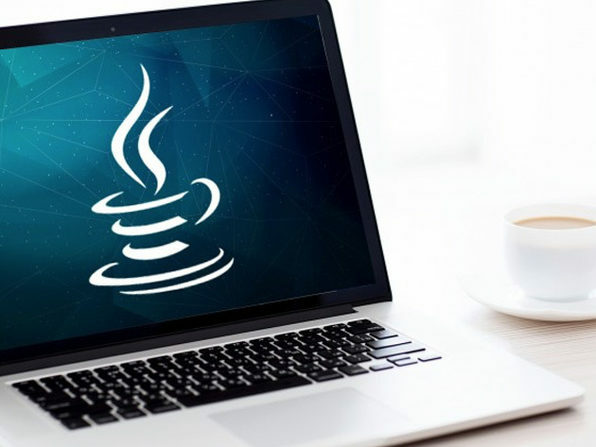 Java is one of the most popular programming languages in the world, and is the code behind most of the software you probably use every day. 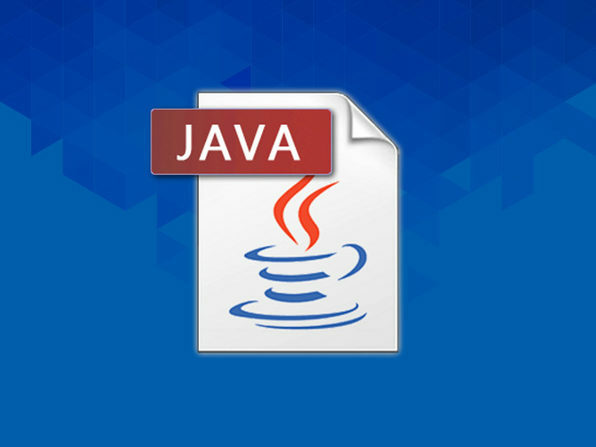 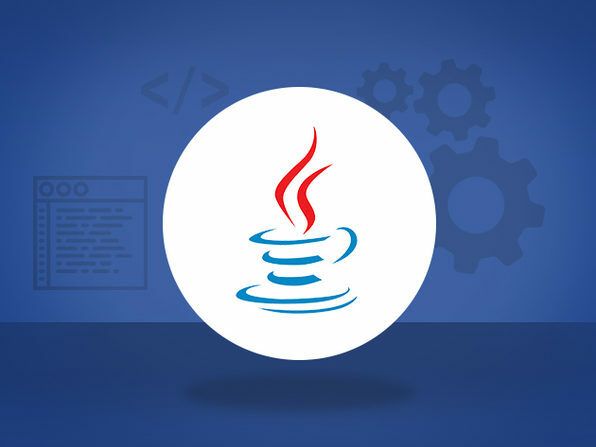 This in-depth training will give you a crash course in Java programming, while also preparing you for the Oracle Java Certification Exam. 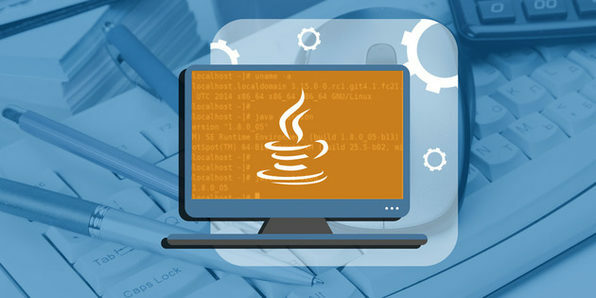 By the time you're done, you'll be ready to ace the exam and use your certification to find high-paying jobs working with Java.